Fixed Bias in Valve Guitar Amplfiers – What Exactly is it? 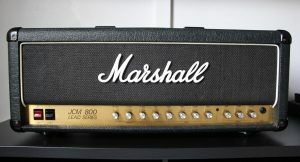 Understanding fixed bias in guitar amplifiers. 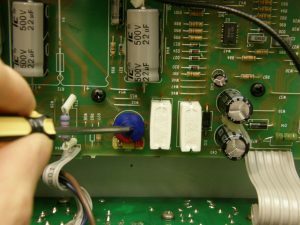 Understanding fixed bias in valve guitar amplifiers. Fixed Bias is a term which guitarists often mention. But what on earth is it? 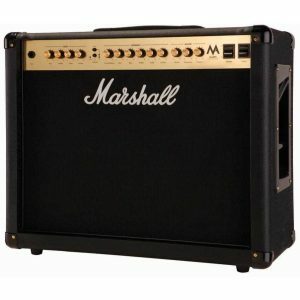 Do you have a valve guitar amplifier? In that case, you have probably heard of ‘biasing’. It can be a very confusing term. It’s even more confusing as you have probably also heard terms like variable bias and cathode bias. What on earth are you to make of it all? The forums are less than helpful as the people writing the posts are often more confused than you! Let’s see if we can unravel the mystery. There are two sorts of bias. There is Fixed Bias (FB) and Cathode Biased. This short article aims to demystify this highly confusing topic. Let’s make a start. You’re going to like this first nugget. Fixed Bias actually means adjustable bias! Go figure! So a fixed bias amplifier means that it is one on which you can adjust the bias to get the ‘tick-over’ current through the output valves to be the correct level. The term ‘fixed bias’ comes from the fact that once you have adjusted it (set it) then it stays the same (fixed) until adjusted again. Yes, I agree, ‘fixed bias’ is not the greatest name, but that’s what we call it. Take home: if you have a FB circuit in your amp, it’s one on which you can adjust the bias voltage. 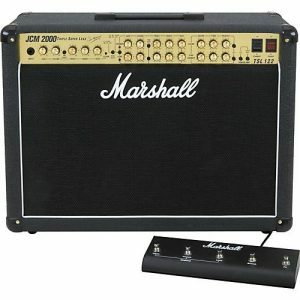 Either you or your tech can make adjustments to the bias on this amp. In a cathode biased amp, the bias voltage varies up and down automatically to keep the bias correct. In fixed bias amplifiers, once set, the bias does NOT move up and down automatically. And that’s where the ‘fixed’ bit comes in. 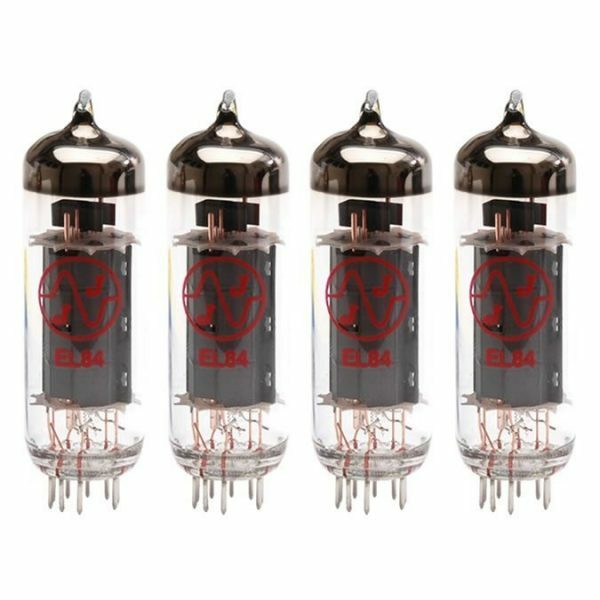 For your interest, all preamp valves are cathode biased. This is why you never have to bias them. Cathode bias is a kind of self-bias circuit. Some amps (e.g. Vox AC15) have cathode biased output tubes (EL84) and these amps don’t need biasing. In fact, we CAN’T bias them! The vast majority of guitar amplifiers are fixed bias tube amp though. This means that you can adjust them to raise or lower the bias current. This is usually done with a pot or swapping out a fixed resistor. Fixed bias = adjustable (!) but it stays the same (fixed) once adjusted. Cathode biased means we cannot adjust the bias. It varies up and down with conditions. So it’s ‘not fixed’. I hope that has clarified the situation. If you would like to learn how to bias your amplifier we have the best bias manuals on the market. You can see which amps we have bias manuals for here. ← Best Guitar Amplifier Valve? Here’s The Answer. Hope your technician can help me with biasing on my amp that I am building. I am having problems biasing the pair of EL34’s and would apear to me the bias is not working as after few minuets the power tubes EL34’s start to glow red around the heaters. IThe amp is base on a Marshall JTM 45 and the mains transformer has a sepperate 70 Volts 100mA output tap which I have tryed to adjust load resistor 220K (or 150K) i did go down to 27K a the negative voltage aiming for is around -63 VDC. this is very difficult to measure and because of the problems encountered with the EL34 glowing red not sure if I have damaged the valves. PS I have only just found your website and see your valves are very good price so will be coming to you in future to buy valves. But in fact you CAN adjust the bias in a cathode amp? Does the below ring true? Ray Yes that is strictly true but it’s not a standard thing, it’s a modification. Cathode biased amps are not meant to be tinkered with, bias-wise. The manufacturer decides what the bias should be at the point of manufacture. The fact that you CAN tinker with it doesn’t detract from the point! A bit like the tickover of a car being non user-adjustable and set at the factory, But a mecahnic COULD get in there and mess with it if they wanted to. I hope that helps!